Without going into a ton of detail, I will just say I am not exactly, to my mind, summer ready. To that end, I have ordered this, and am bookmarking “clean eating” type recipes. Etc, etc. But really the point of this post is to share with you a few items that are going to truly motivate me. Know what I mean? And please, if you have any motivational tips, do tell!! Saucy little cami. With jeans. 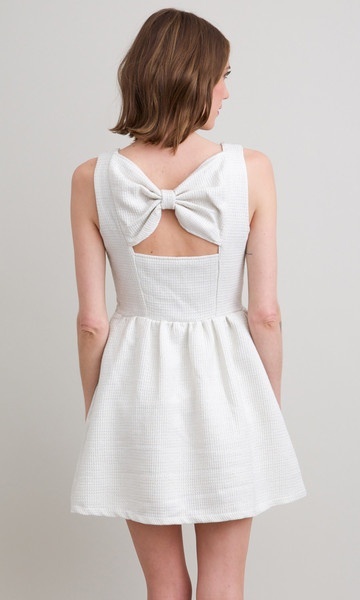 A little white dress. Date night. These would look good peeking out of a shirt. And otherwise. This entry was posted on June 4, 2013 by jessica clare.